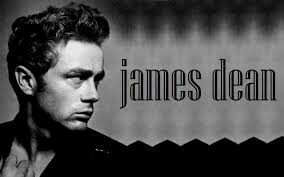 He was born on February 8 1931, he died on September 30 1955. 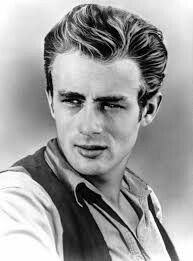 He starred in Rebel Without A Cause, Giant, East of Eden (which won him an Oscar). Shortly after finishing the film Giant he was killed. He studied law at Santa Monica College, but transferred to University of California and studied theater. This was a tribute to him after he died in a vehicle accident. This was captioned during a movie. 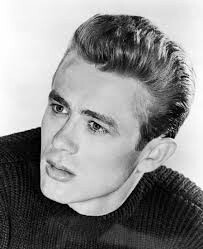 He was a teenage movie star. 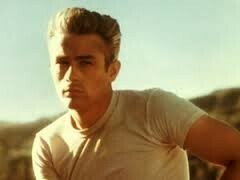 This was taken when he was older. 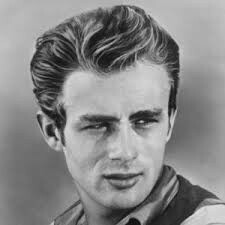 He died at age 24.